Members of Milken’s Boys’ Basketball team returned to campus this week after a weekend of fierce competition at the Cooper Invitational in Memphis that saw the Wildcats fall just points short of being champions. The team had traveled to Tennessee after being named the top seed in the Invitational, a tournament held annually for the past 11 years that pits the top basketball teams from Jewish day schools across the country against each other. After dominating their competition on their way to the Championship, Milken was met by fellow Angelenos from Valley Torah, the second seed in the tournament. While the Wildcats started the game strong, leading 32 to 24 at the half, Valley Torah fought their way past the eight-point deficit to tie the game at the end of the third quarter. This tie would eventually remain at the end of regulation, sending the game into what was the first overtime period in the top tier of the tournament’s history. What happened next left many of Milken’s players and supporters — as well as athletes and fans from other teams across the country that were in attendance — outraged. Due to the lack of a shot clock in Tennessee High School Basketball, it was technically legal for either team to hold the ball for as long as they could maintain possession and run down the clock until the end of the overtime so that they could attempt a game-winning shot that could not be contested by the opposing team. 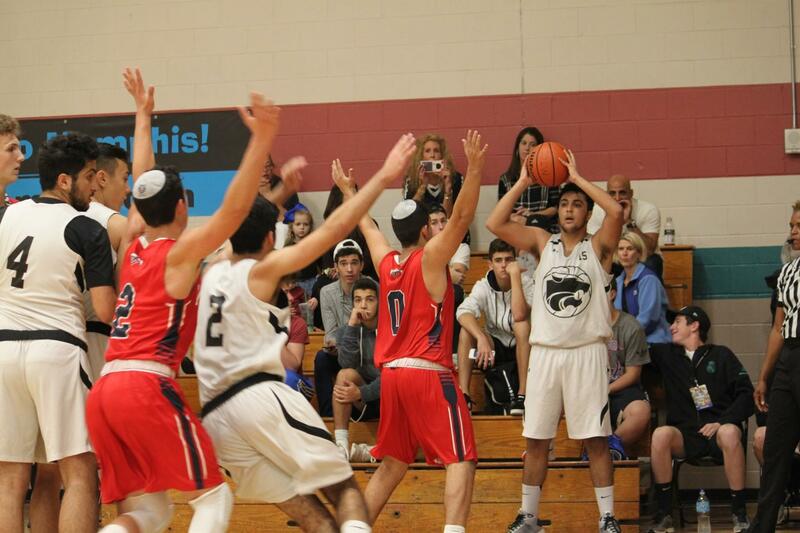 After just two minutes of back-and-forth possessions that left the score tied, Valley Torah proceeded to use this strategy, holding the ball for the remaining three minutes of the first overtime period before attempting to hit a game-winner with 10 seconds left. This stopped the Wildcats from having much of a chance to score any additional points of their own. When their shot was unsuccessful, the game went into a second overtime. However, the end of the first overtime was not the end of Valley Torah’s sly strategy. After winning the tip to start the second overtime, Valley Torah held onto the ball for the entirety of the period until attempting a shot as the clock neared zero, drawing boos from not only Milken’s supporters, but the majority of the crowd. They missed again, sending the game into a third overtime. This time around, nothing was different. Once again, Valley Torah won the tip and ran the clock down without a single shot until the final seconds. Once again, the crowd booed. And once again, they missed, sending the game to a fourth overtime period. After winning the tip to start the fourth overtime, Valley Torah kept at their strategy, holding the ball before hitting a game-winning three-pointer with slightly under two seconds left.